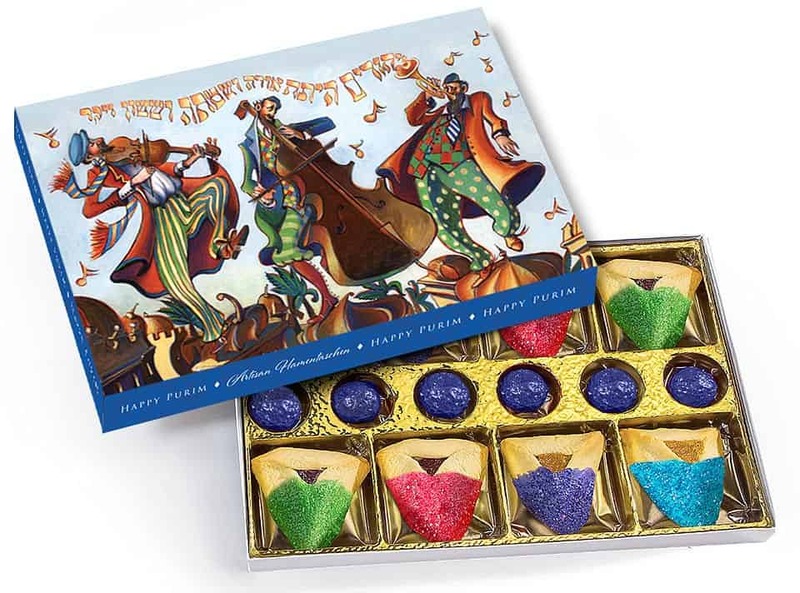 This festive gift box combines colorful, chocolate-dipped hamentaschen and delectable foil-wrapped praline-filled truffles. 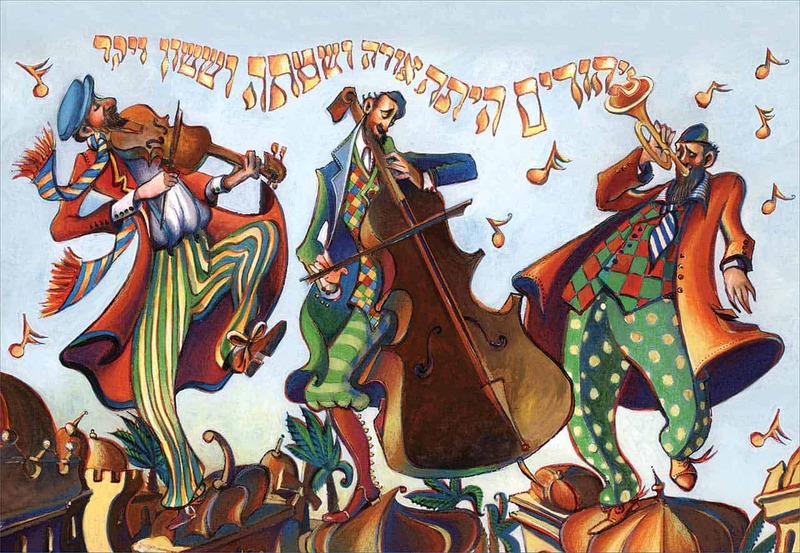 It’s a Purim classic enjoyed by our customers for years and years – fun to give and delicious to receive! Hamentaschen Gift Box measures 11.5″ x 8.5″ x 1.25″. All gifts are shipped close to the holiday. Hamentaschen are individually wrapped for freshness.